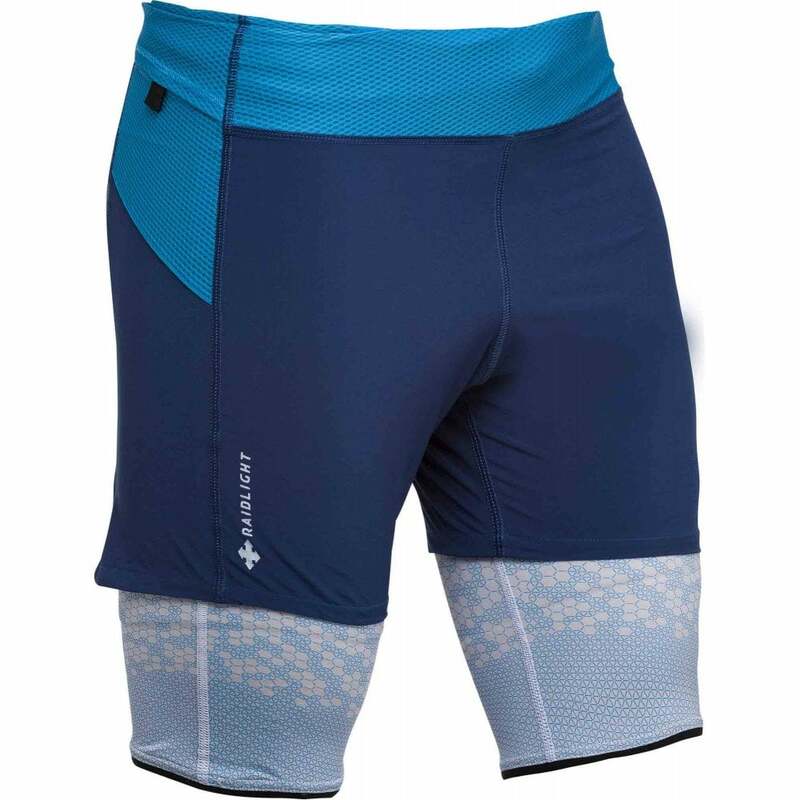 The Ultralight 2in1 short combines a long leg inner short in ultra comfortable DryLight fabric and an outer short in rip stop Eco polyester. The side pockets are attached directly to the inner short, this prevents the contents from bouncing too much causing annoyance and discomfort. A myRaceKit customer favourite for MdS! Perfect for all your running adventures.